Home Shop by Category Straight Razors Dovo Straight Razors Dovo Straight Razor 5/8" Black Handle. 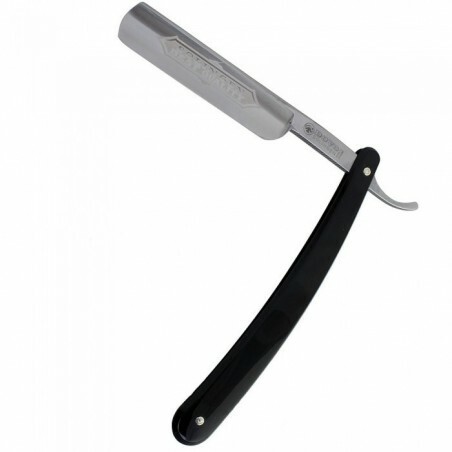 Dovo Straight Razor 5/8" Black Handle. 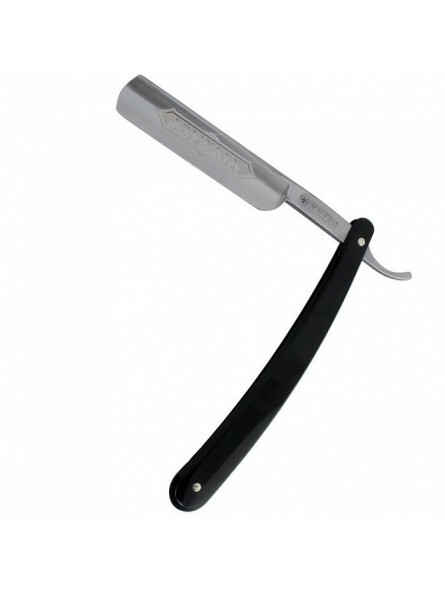 Dovo Straight Razor 5/8" Black Plastic Handle.